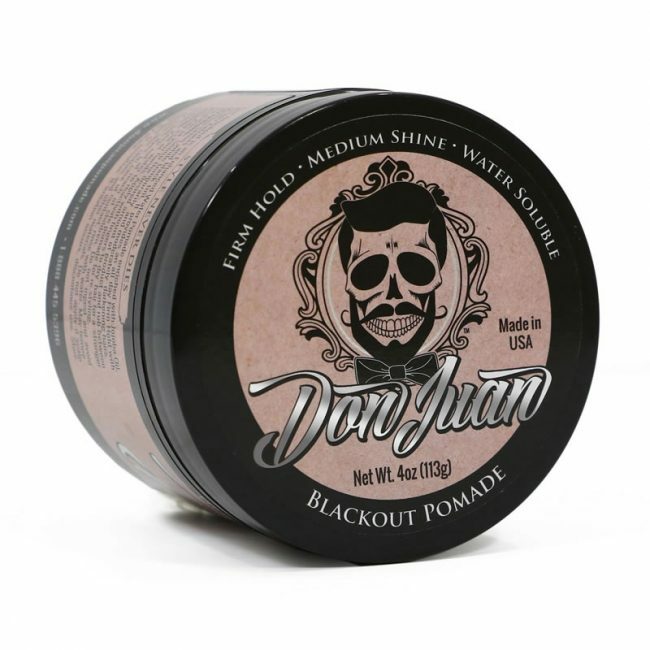 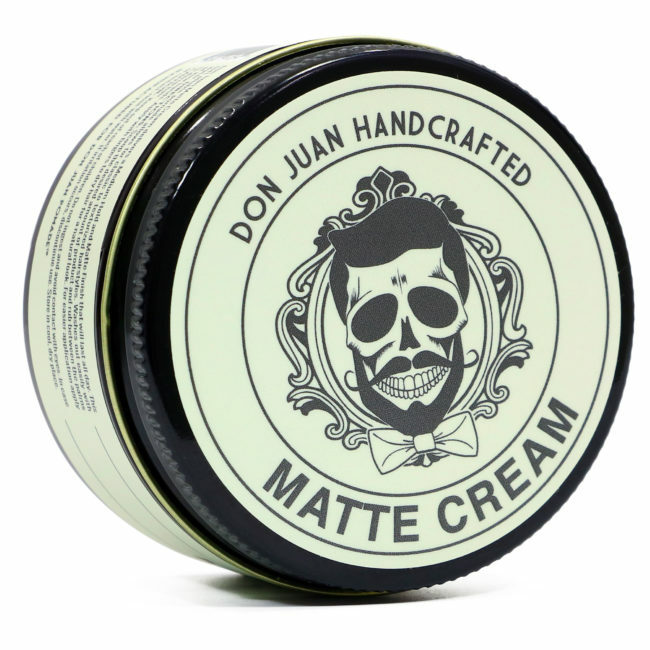 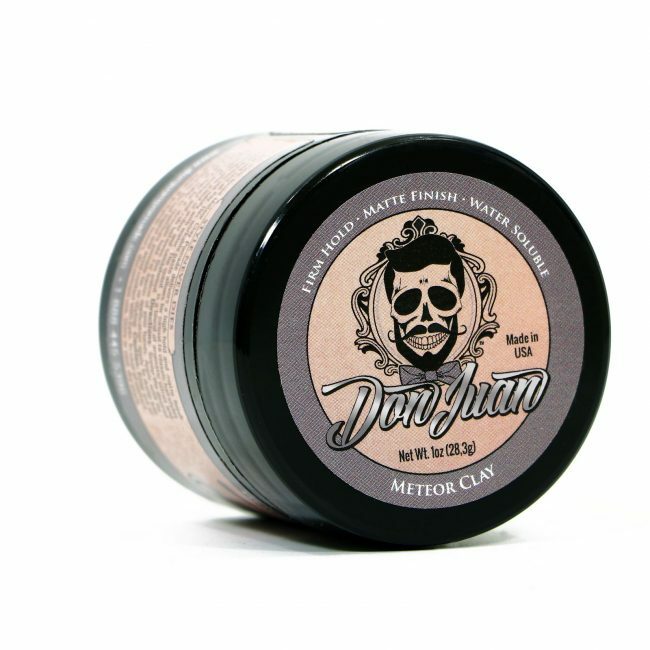 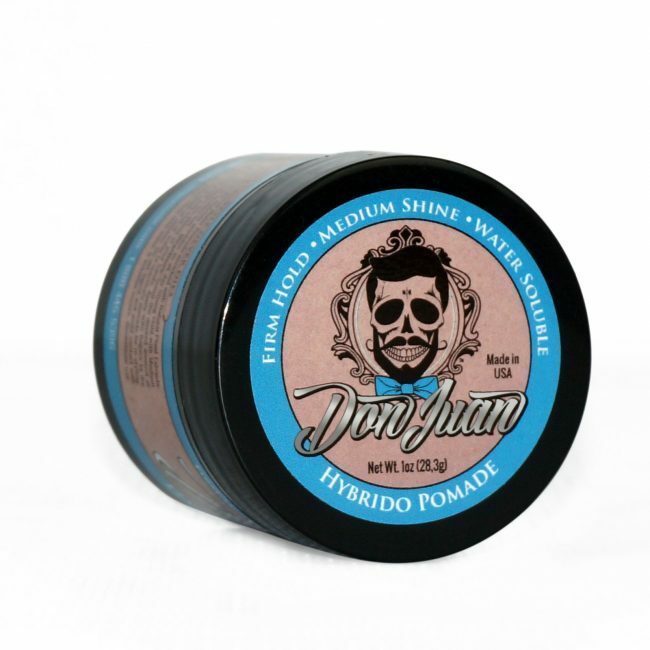 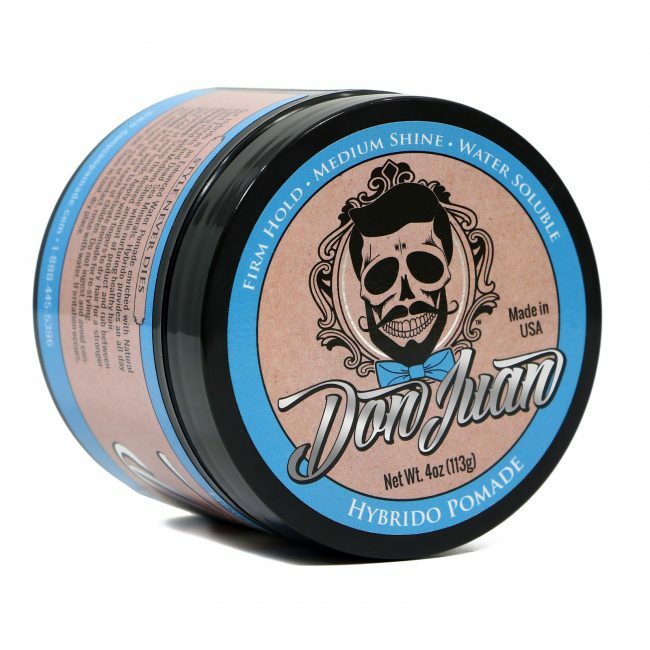 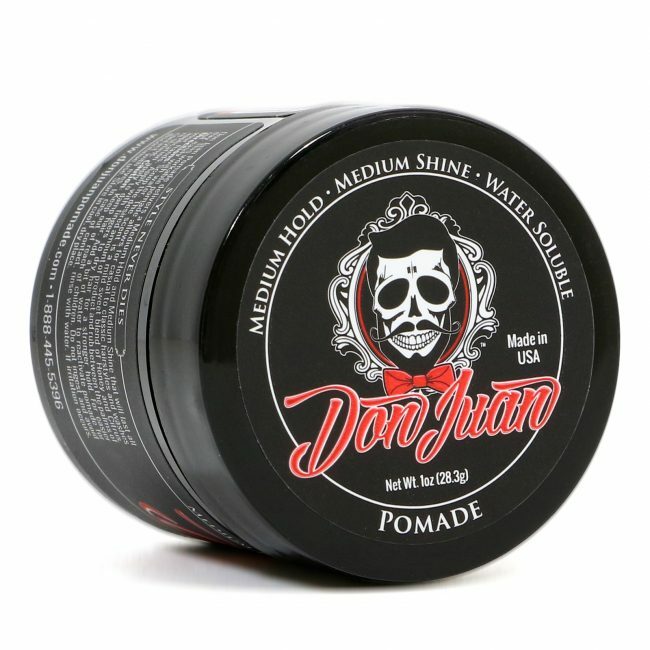 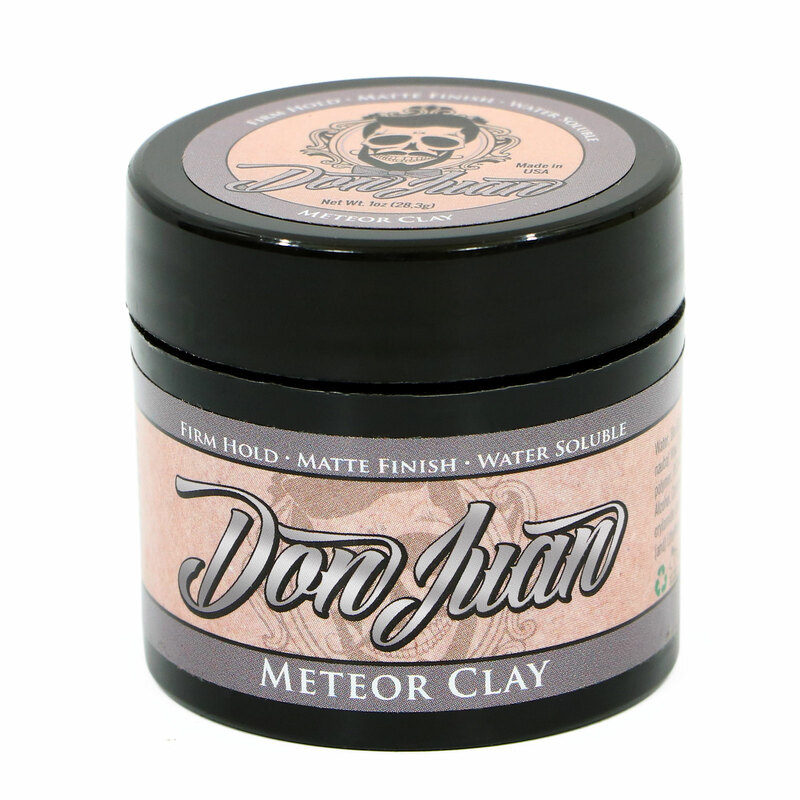 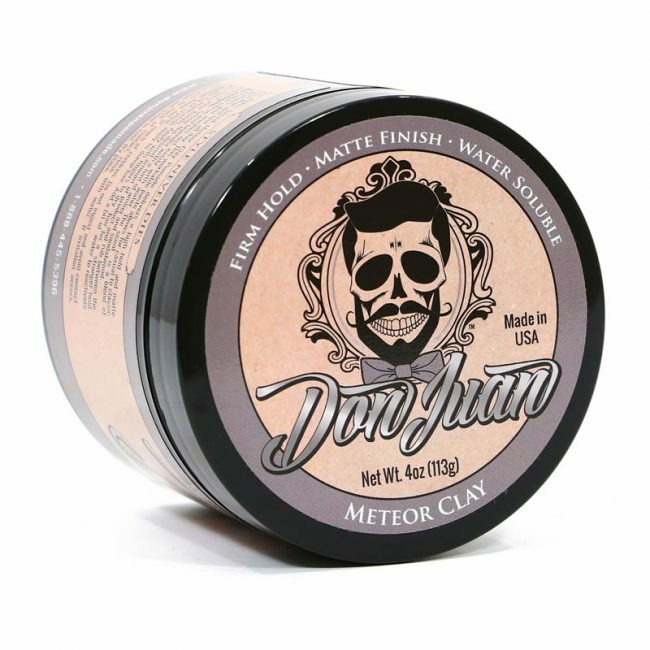 Our water based Meteor Clay Pomade delivers an extreme high hold and finish that will last all day. This workable paste allows for casual to classic hairstyles and washes out easily with water. 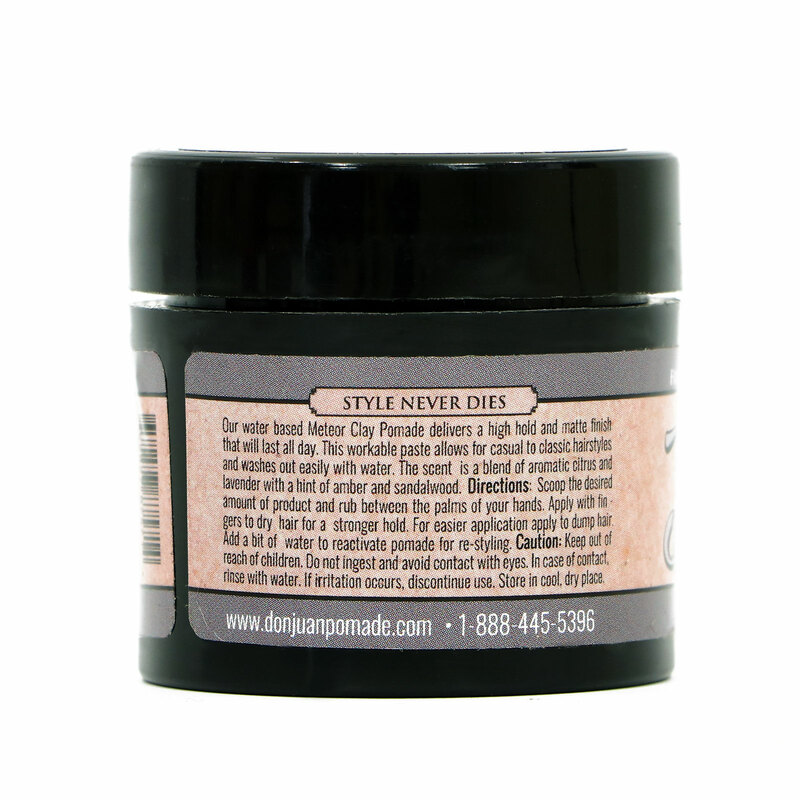 The scent is a blend of aromatic citrus and lavender with a hint of amber and sandalwood. 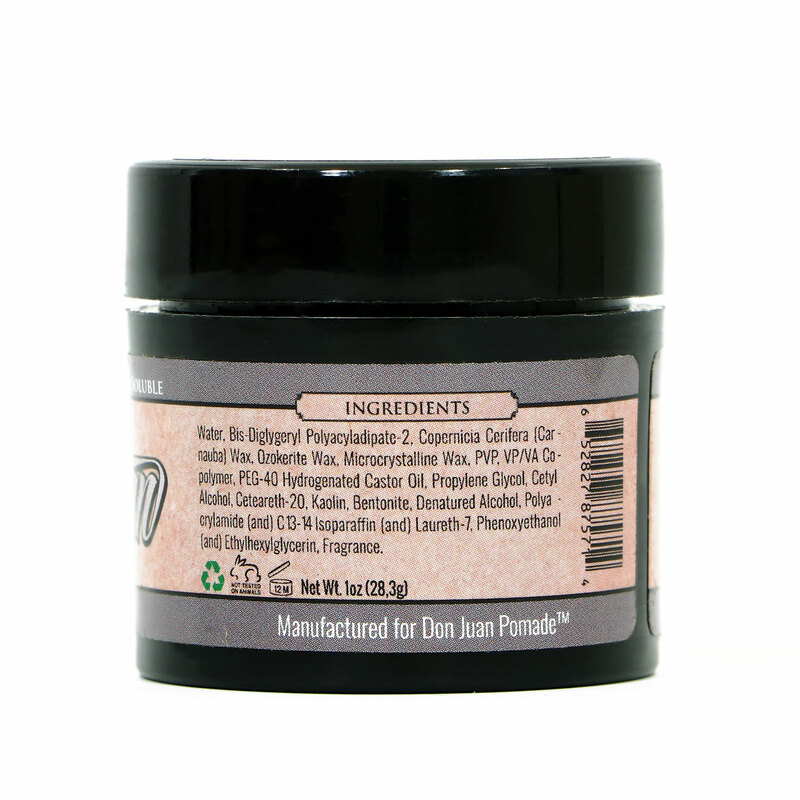 Microcrystalline Wax, PVP, VP/VA Copolymer, PEG-40 Hydrogenated Castor Oil, Propylene Glycol, Cetyl Alcohol, Ceteareth-20, Kaolin, Bentonite, Denatured Alcohol, Polyacrylamide (and) C13-14 Isoparaffin (and) Laureth-7, Phenoxyethanol (and) Ethylhexylglycerin, Fragrance.